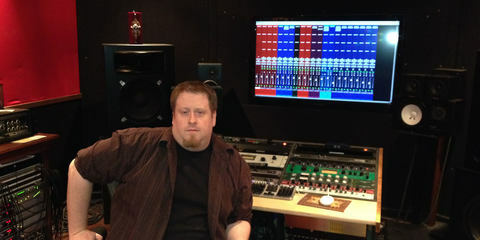 Joe Wolfe is a Grammy-nominated producer, writer, key tech, and audio programmer whose credits read like a who’s who of the music industry including Lionel Richie, Whitney Houston, Alicia Keys, Phil Collins, Earth, Wind & Fire, and The Rolling Stones. Over the past few years alone, he’s toured with The Black Eyed Peas, Madonna, Earth Wind & Fire, Kesha, and Justin Timberlake. Joe was born in Los Angeles, California, and although he’s toured extensively throughout the world, he’s still happy to call LA home. He’s also still happily living his dream: music. 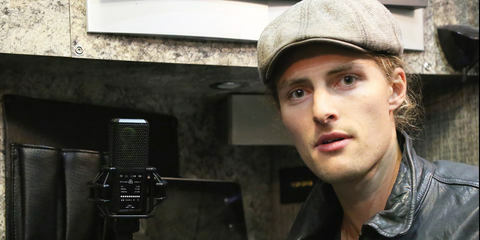 How did you get started in the touring business? 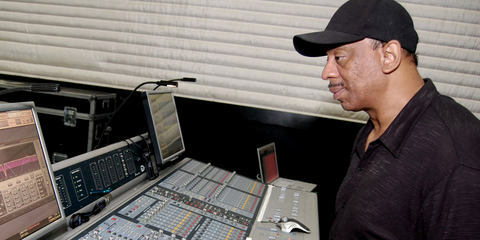 I had a good drummer-friend named Ricky Lawson (who passed away just a few years back), and he had a studio in Los Angeles where I’d spent some good time with him doing programming and sound design. He once had a situation come up where the drum tech he was using at the time was unavailable for a while. There was a Phil Collins tour coming up, and he asked me to come on the road with him. I told him I wasn’t really a road guy – but he said that I shouldn’t worry: he’d tell me everything I needed to know. And that’s how I ended up being a drum tech for Ricky Lawson for several years, and during that time, we did Phil Collins’s Trip into the Light World Tour and a Steely Dan tour, too. I also joined him for a run with Eric Clapton. And I played live for a while, too, but I eventually decided I was more comfortable backstage than onstage. 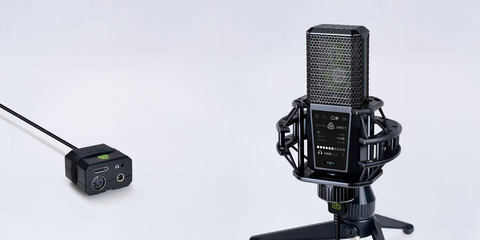 Can you tell us about the microphones you own and what you use them for? Over the years I’ve spent in the studio and on tour, I’ve been exposed to lots of mics with lots of different characteristics, but I'm truly fascinated and happy with the tone of the LEWITT mics – they sound so rich, and the clarity they give you is just fantastic. Everything from vocals to horns to drums … they cover such a wide range of applications. I had to record some acoustic pianos recently: I used the LCT 240 on the low end and the LCT 640 at the top, and it sounded amazing. 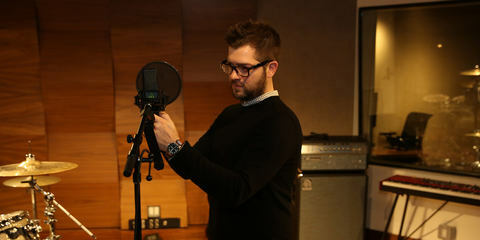 I used the MTP 440 DM on a horn section I recorded for Jenny Laws - you can hear it on her record. 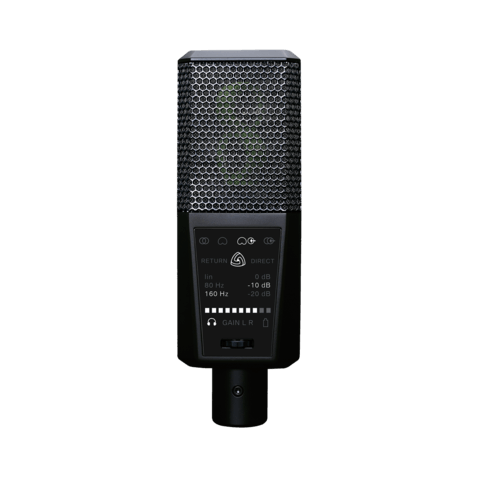 But my new favorite is the DGT 650 USB stereo mic, which is in my bag pretty much everywhere I go: at any moment, I can take it out and record a vocal – no matter whether it’s for a dialogue, a feature, or to record vocal stems for playback or whatever … it’s fantastic! Can you give us some examples of how you used it recently? Most recently I was in Cardiff with the Black Eyed Peas. They had a performance at the final Champions League match opening, and there was a team of marching drums that performed along with the group – and at the rehearsals, I used the DGT 650 in stereo mode to capture the drums so I could drop them into the playback tracks. That worked amazingly well. Just as a guestimate: about how many people do you think heard the marching drums you’d recorded with the DGT 650 USB stereo mic? I think there were like 50,000-plus people in the stadium, and there were folks watching it on TV all over the world (laughs). So I can’t give you the exact number, but it was definitely a lot! Wow – we think that’s a great testament to what the DGT 650 can do! Can you give us an idea of what other kinds of projects you’ve used it on? I used it on this show I did yesterday, CMT Crossroads featuring Earth, Wind & Fire, where the band was joined on their songs by some of the top country acts. For the keyboard setup, I actually used the DGT 650’s Breakout Box as an audio out for the MD’s MainStage set up. He uses a software instrument that goes along with his keyboard rig, and the DGT was outputting those elements. So you’ve also found some really non-traditional uses for the DGT 650? Yes, absolutely! That Breakout Box of the DGT 650 is so versatile! 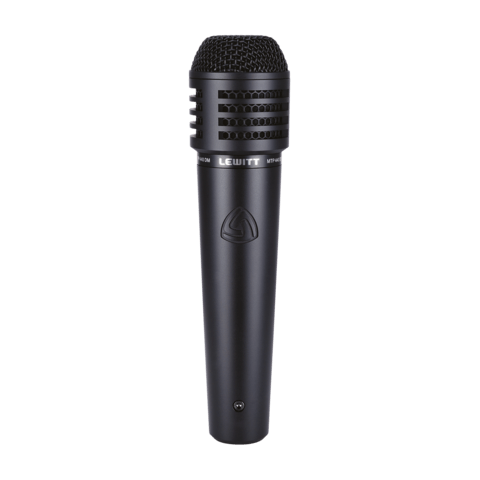 It has the midi input, the Hi-Z stereo line in, and the headphone out, and on top of that, it’s just a fantastic microphone. And I was able to use it as a MainStage audio and midi interface for his keyboard rig, where it worked just great: it has incredibly low latency and incredibly high sound quality. Anything else you’d like to say about LEWITT? 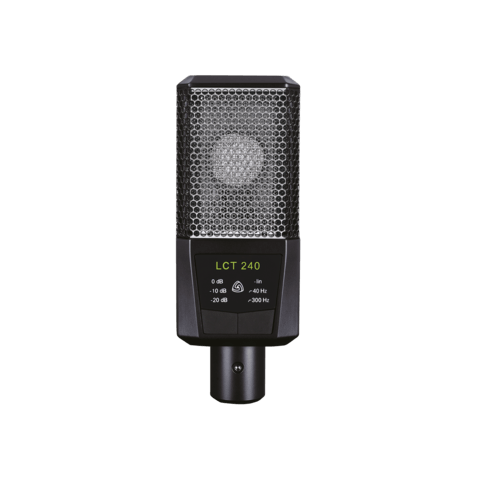 I love LEWITT mics, and they’re on every project I can get them on, and they’ll be featured pretty heavily on some of the tracks you may hear on this upcoming Earth, Wind & Fire tour in June. Kit French is an original recording and performing member of pop rock band Parachute, who hail from the college town of Charlottesville, Virginia. They've been touring and promoting their music since 2006. They released their major-label debut album Losing Sleep in 2009 and their second album The Way It Was in 2011. 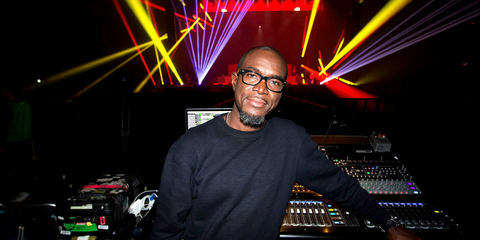 Rick Camp is a successful front of house and recording engineer known in the music industry for his work with artists such as Madonna, Earth, Wind & Fire, Beyoncé, The Temptations, Dr. Dre, Toni Braxton, Natalie Cole, Destiny's Child, Chris Brown, and many more. 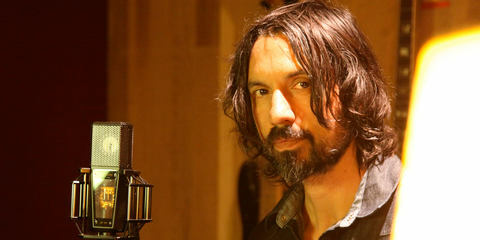 World-renowned two-time Grammy-nominated recording engineer Courtney Taylor is also an extraordinary producer and FOH specialist, who has worked with artists like Pharrell Williams, N.E.R.D, Robin Thicke, A$AP Rocky, and many more. We chat to Supa Dups, Grammy-winning producer extraordinaire, whose work with Rihanna, Drake, and EMINEM has put him at the top of his game. 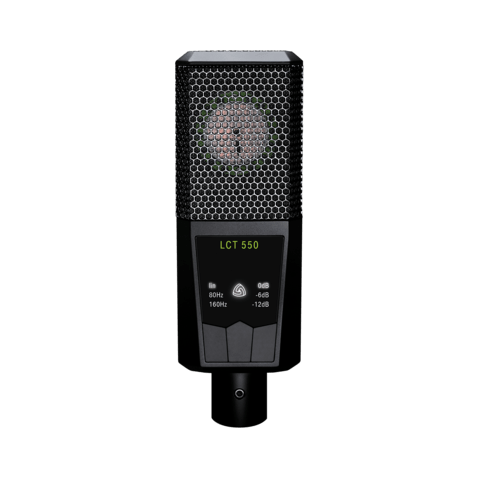 "DGT 650 is a versatile and extremely easy to use plug and play tool which provides great sounding results and fantastic features for the price. 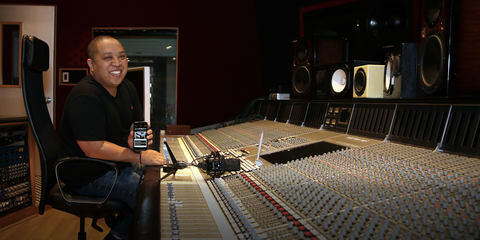 The package contains everything you need to start recording high quality audio on your iPhone, iPad, or laptop."